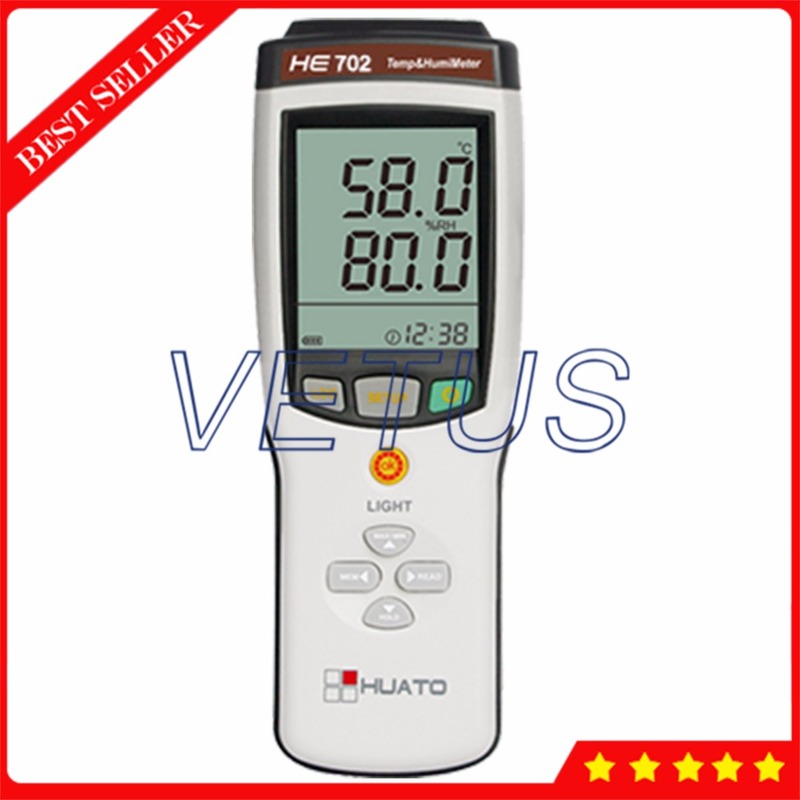 HE701 series multi-channel thermocouple thermometer developed by HUATO company, it is a repid, reliable temperature instrument with high precision. It can support 8 types thermocouple such as K,J,E,T,R,S,N , B. 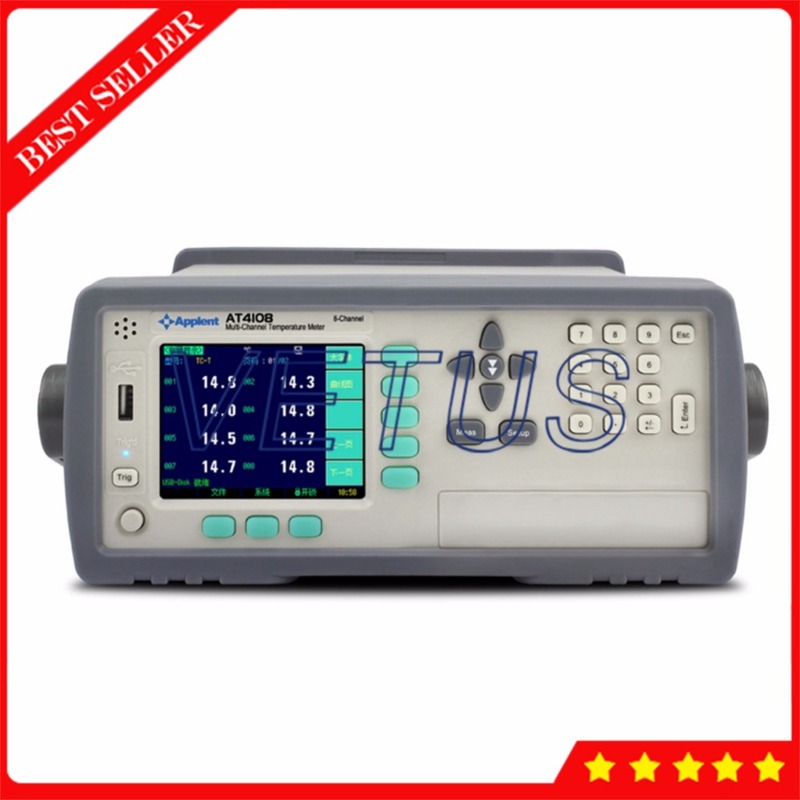 Before delivered to customer, all the HE series instruments have been calibration by FLUKE thermocouple calibrator. This series instruments have different model for1 channel, 2 channels , 4 channels , customers can choices according to their demands. This handheld instrument was designed for position change,high temperature or ultra-low temperature measurement environment developed, suitable for the ergonomic , battery supply power,handheld portable. Support 8 types thermocouple:K,J,E,T,R,S,N , B. Large LCD displya with backlight. Widely applied in electronics, food industry,warehousing, textile industry, incubator and scientific research,etc.